The owner(s) of this website may be compensated to provide opinions on products, services, websites and various other topics. Even though the owner(s) of this website may receive compensation for our posts or advertisements, we always give our honest opinions, findings, beliefs, or experiences on those topics or products. The views and opinions expressed on this website are purely the author. Any product claim, statistic, quote or other representation about a product or service should be verified with the manufacturer, provider or party in question. 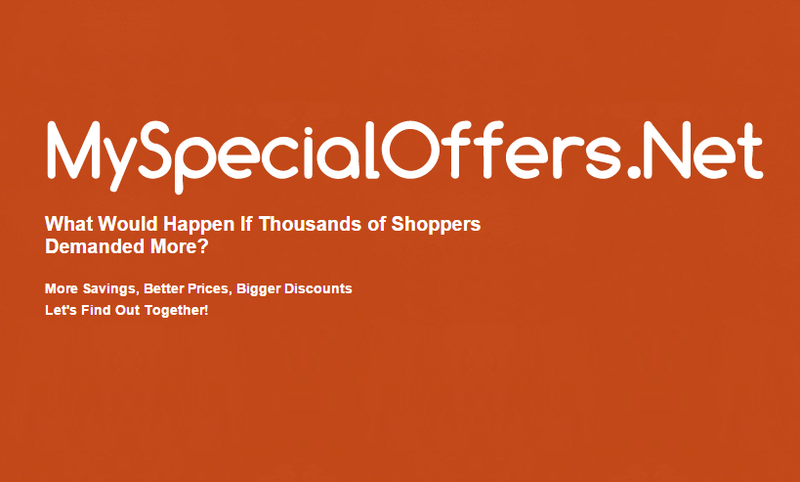 Some URL’s may be masked and forwarded, to protect any affiliation status and if you are at all unsure about following any link, then please contact TheMout.Net through our support “at” myspecialoffers.net email address. This website does not contain any content which might present a conflict of interest.